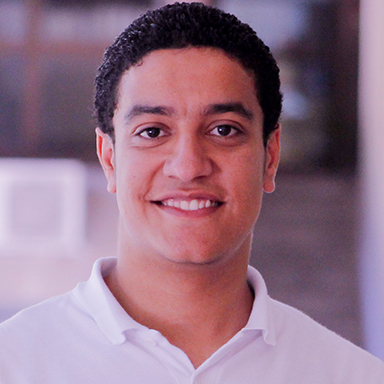 Alhassan is a co-founder of Tashabik coworking space in Alminya. As a Lazord Fellow, he worked at RiseUp Egypt, and participated in planning and implementing the biggest summit in the region: RiseUp summit. The summit hosts more than 5000 attendees from 50 countries. Alhassan has been proudly volunteering with several organizations for the last 9 years. He now works for Save the Children Egypt as a project assistant. This project is part of the Regional Development and Protection Programme (RDPP) and ﬁnanced by the European Union through the EU Emergency Trust Fund for Africa. Masar is one of Save the Children’s youth projects that aims to improve conditions amongst Egyptian, refugee and migrant children and youth in Ard Ellewa and other areas in Cairo.